Select Small Medium - Only 1 available! Large - Only 1 available! X-Large - Out of stock - notify us! 2XL - Out of stock - notify us! 3XL - Only 1 available! 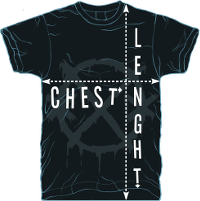 4XL - Only 2 available! 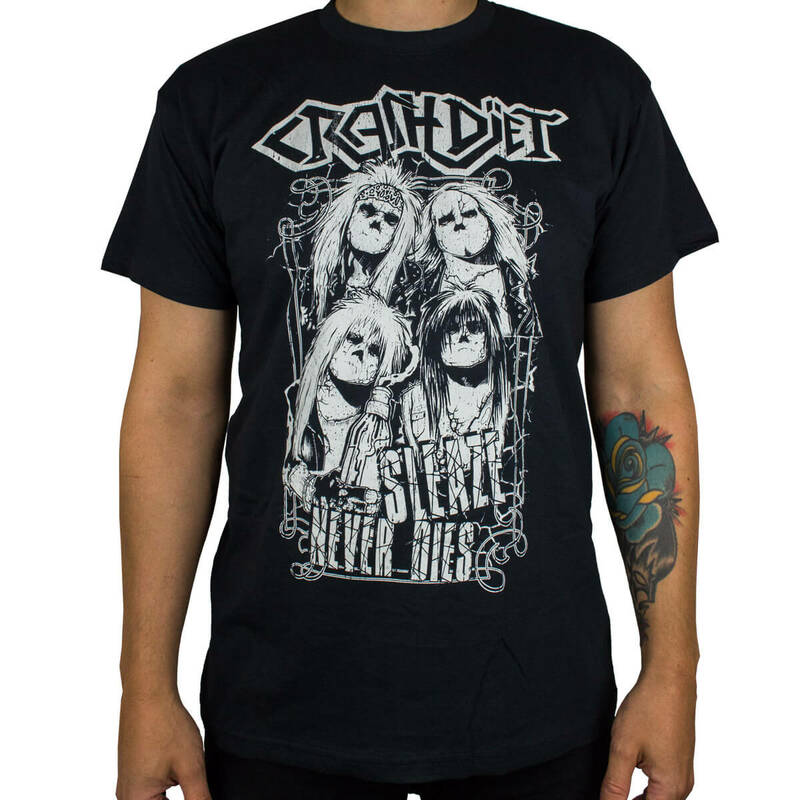 5XL - Only 2 available! Printed in Sweden on B&C Exact T-shirts. Awesome t shirt and awesome service. Took a little bit of time to get to Australia but that was expected and worth the wait. Received a couple of bonus items too. Good quality materials and stunning artwork! Fits great! S 50 cm / 20" 69 cm / 27"
M 53 cm / 20.75" 72 cm / 28.25"
L 56 cm / 22" 74 cm / 29"
XL 59 cm / 23.25" 76 cm / 30"
2XL 62 cm / 24.5" 78 cm / 30.75"
3XL 65 cm / 25.5" 81 cm / 32"
4XL 70 cm / 27.5" 83 cm / 32.75"